Air conditioners, furnaces and heat pumps are essential for indoor comfort. With Chapin’s hot, muggy summers and chilly winters, it makes sense to keep your HVAC in tiptop condition. 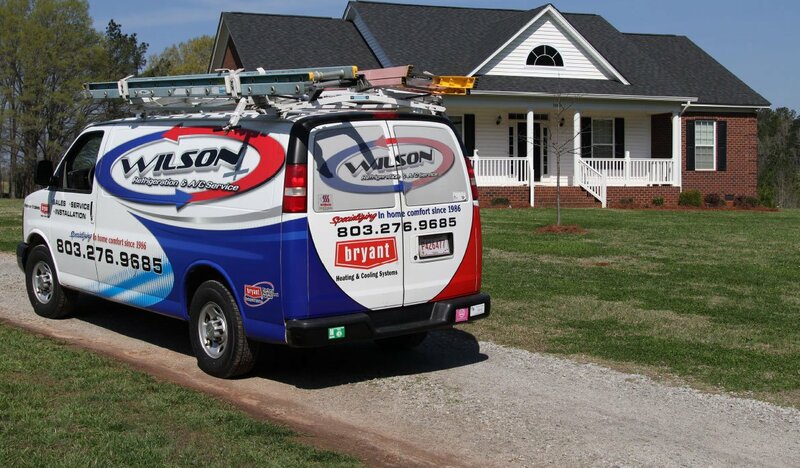 Here are six ways to help your HVAC work smarter and live longer. Air filters are essential for HVAC health. Besides freshening indoor air, filters catch airborne particles and keep them from getting into your HVAC equipment. Airborne particles can damage internal heating and cooling components. Clogged HVAC filters can reduce airflow, damage the motor and cause the system to stop working altogether. You should generally change filters every month, but some can be used longer than others. Be especially careful if you have pets. Pet fur can wreak havoc on HVAC equipment. If you have fur babies, you might want to change your air filters more often. It’s easy to forget about the outdoor component of your AC or heat pump. However, in order to live a long and useful life, it needs regular maintenance too. Keep the area around the unit clear of foliage and debris. Rinse the unit off periodically with a garden hose to prevent an accumulation of dirt. Check the outdoor unit for Freon leaks. If you notice an oily residue anywhere on the unit, schedule an HVAC service call immediately. Maintain your HVAC system and it’ll reward you with a long life and consistent performance. Wouldn’t you rather spend money on a fun vacation than on HVAC repairs or replacement? 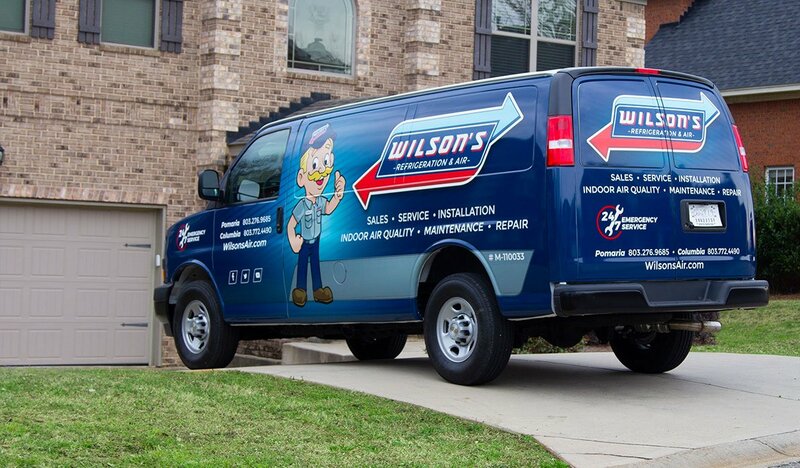 If so, call Wilson’s Refrigeration & A/C Service, Inc., for a HVAC tune-up. As a Factory Authorized Bryant Dealer, Wilson’s has been keeping Chapin, South Carolina, and the entire Midlands area consistently comfortable indoors for almost 30 years.